German drug company Evotec is teaming up with Belgium’s Galapagos in a research collaboration focused on a novel target for fibrosis and other indications. 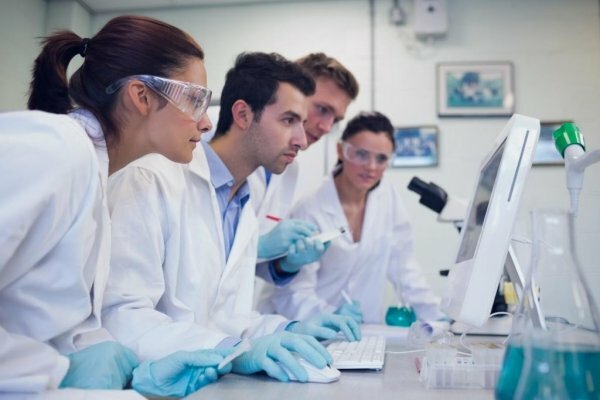 The collaboration concerns a small molecule programme, currently in pre-clinical development for the treatment of fibrotic diseases of the liver and other organs. The target has been identified and validated using Evotec’s proprietary platforms for fibrotic diseases and NASH. Evotec utilised its in-house assay development and drug screening capabilities to identify small molecule modulators against an undisclosed target. In exchange for global commercialisation rights to Galapagos, Evotec receives an upfront payment and is eligible for potential milestone and royalty payments. Galapagos will be responsible for all further development of the programme. Further, Galapagos will have access to specific screening formats at Evotec to support the final pre-clinical development.